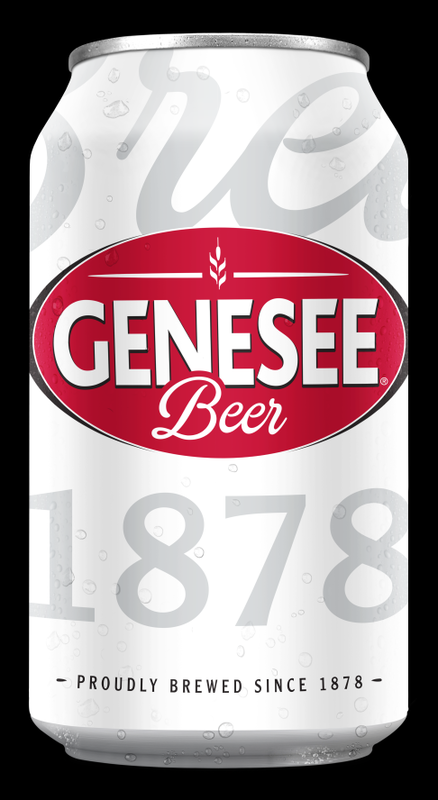 The Genesee Brewery has done what they’re calling a “brand refresh” on some of their iconic products with new packaging. Later this month, Genesee Beer and Genesee Light will roll out in new packaging that the company says showcases a more premium, quality image while maintaining the brand’s heritage. Head of Corporate Relations Mary Beth Popp noted that last year, Genesee completed its $48.5 million renovation project in Rochester. “This year, we’re investing in our Genesee brands and commercial business by rolling out new packaging, introducing a new tagline 'That’s How It’s Done' and connecting with new beer drinkers at venues like Watkins Glen International,” she said. Genesee was established in 1878 and is New York State's oldest brewery. The product is hemp, and it’s been getting more hype lately for various types of industrial and consumer uses. Jennifer McCauley is a brand manager with FIFCO USA, formerly known as North American Breweries, the company that owns Genesee. She says they are launching a new hemp-style flavored malt beverage, called Hemptails that is made with organic, sterilized hemp seeds. The Genesee Brewing Company marked its 140th year in business by celebrating the grand opening of its new brewery on St. Paul Street. Officials from North American Breweries and its parent company, FIFCO, welcomed Genesee employees and local and state officials to a ribbon-cutting ceremony and tour of the new $48.5 million Brewhouse and Cold Block. FIFCO CEO Ramon Mendiola says this is a landmark project for the brewery that will secure the future of this business for years to come.